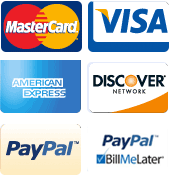 Use the Winco LDC-8 Color-Coded Ladle 8 oz. with Blue Handle to serve thick soup and gravy. 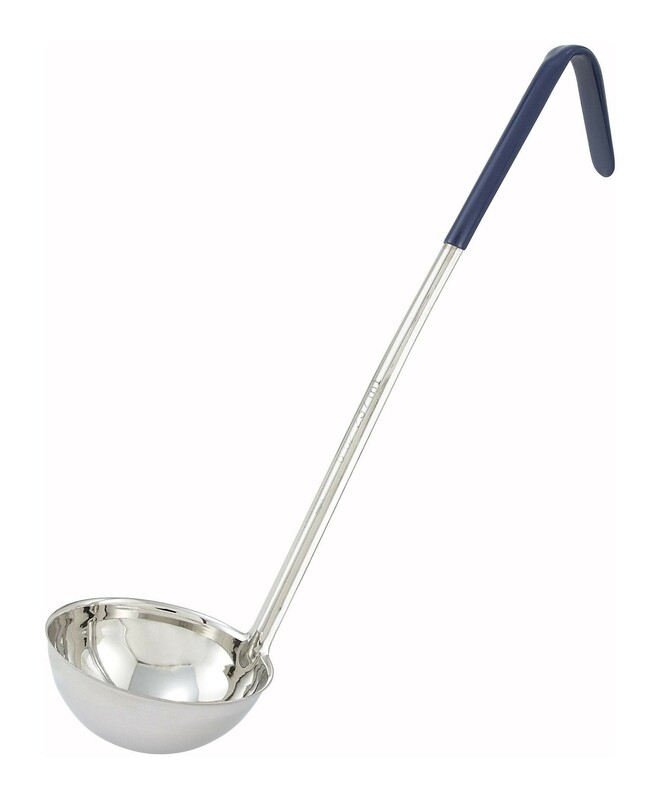 This ladle is manufactured from stainless steel which makes it rust-resistant and tough enough for heavy commercial use. Thanks to its long handle, it offers easy access into deep pots, you will be kept at a safe distance from the heat source. This ladle has an insulated handle that is comfortable to use while its hooked tip allows you to rest it on the rim of the pot when not in use. This ladle also has a colored handle for quick capacity identification. 15 to 16 1/2 in. Perfect for what we needed!